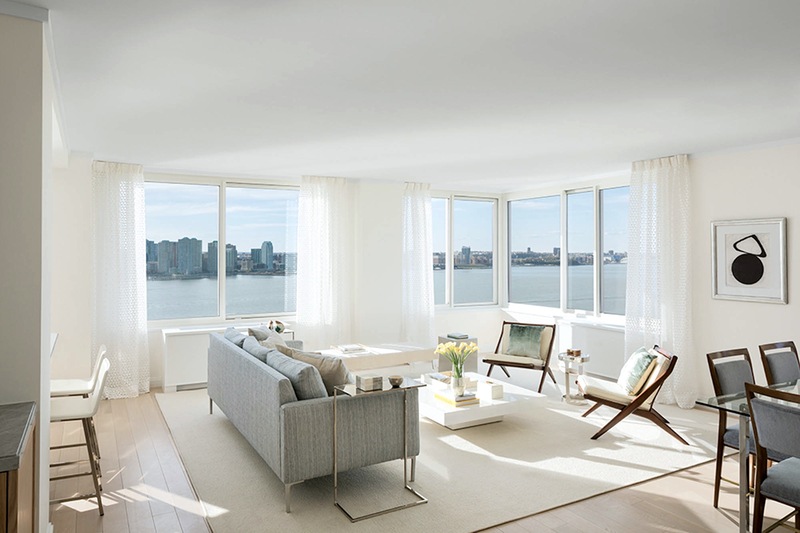 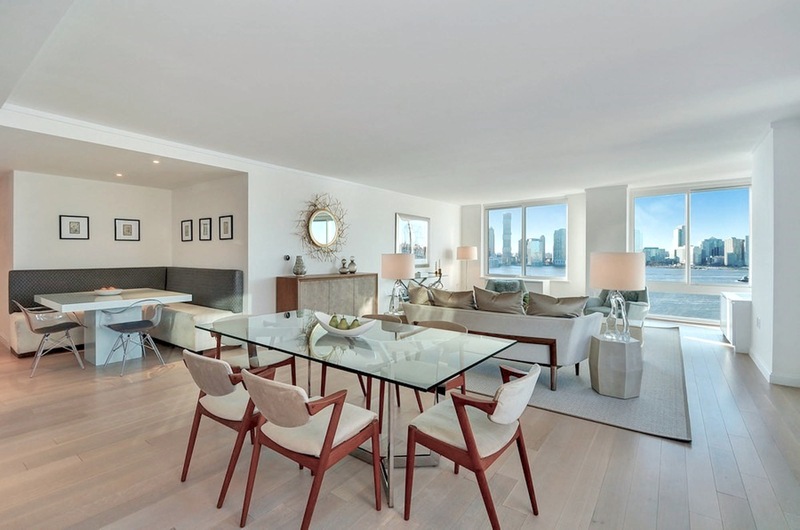 Located on the Hudson River waterfront between Rockefeller and Teardrop Parks, River & Warren offers an impressive collection of two to five bedroom condominium residences and beautifully designed amenities, including a fitness center, playroom and rooftop park. 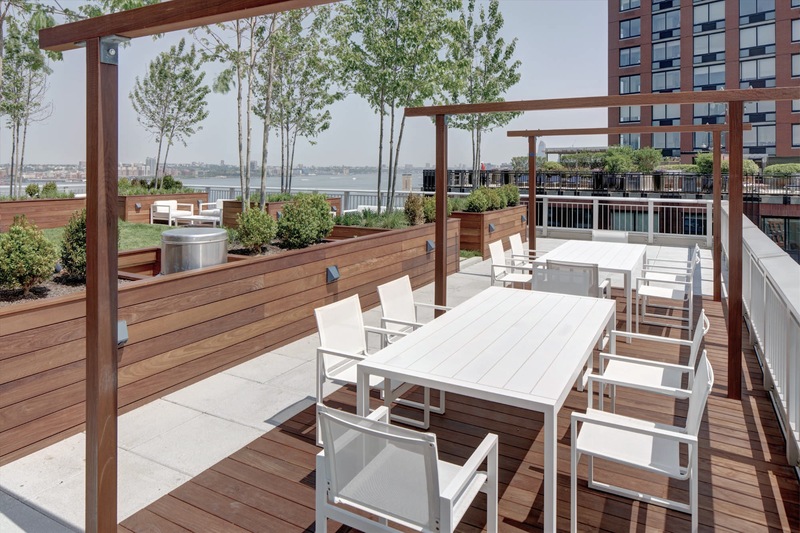 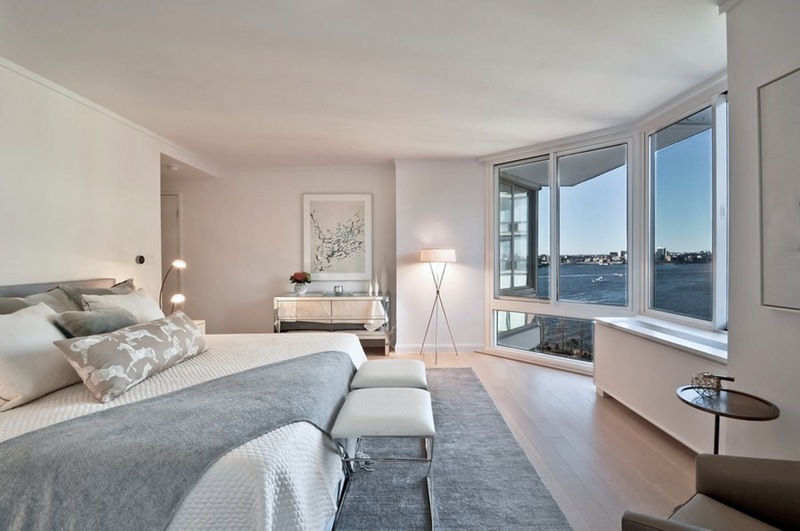 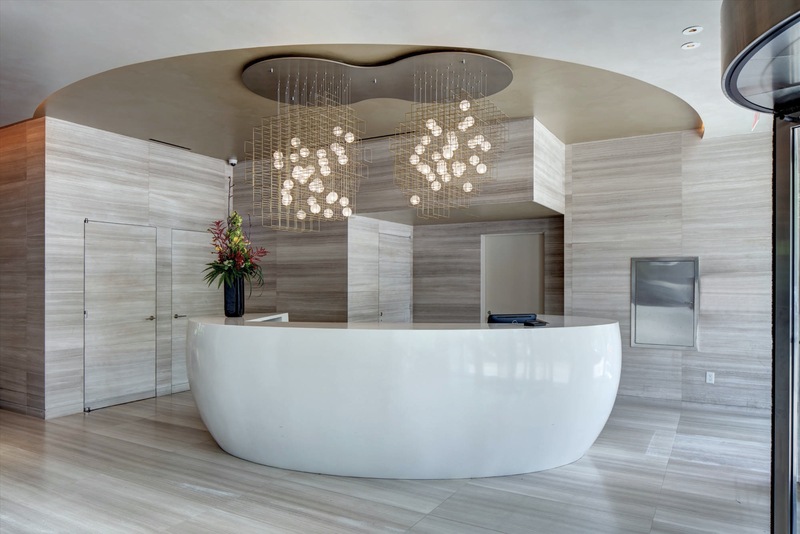 As Construction Managers on this modernization project, Mc Gowan spearheaded the renovation and conversion of what was once known as 22 River Terrace, transforming it into a striking luxury development. 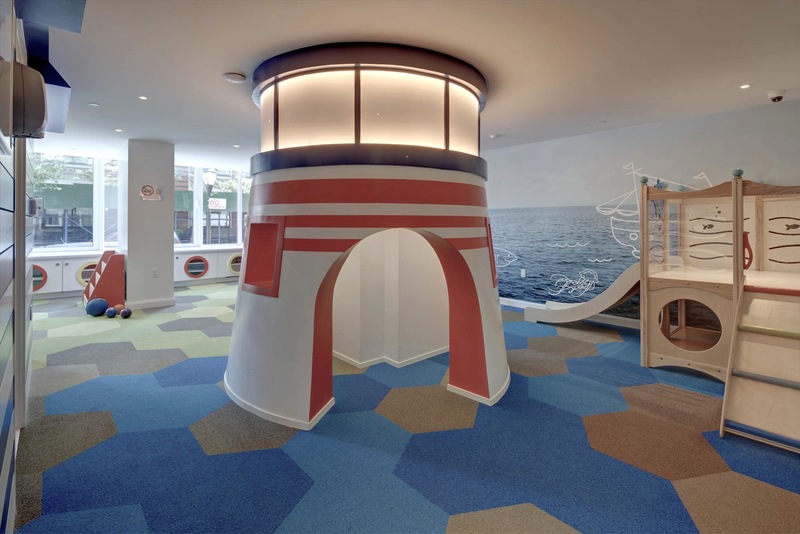 The project required a complete demolition of the building's interiors and common areas, including a redesign and repositioning of all mechanical and plumbing systems. 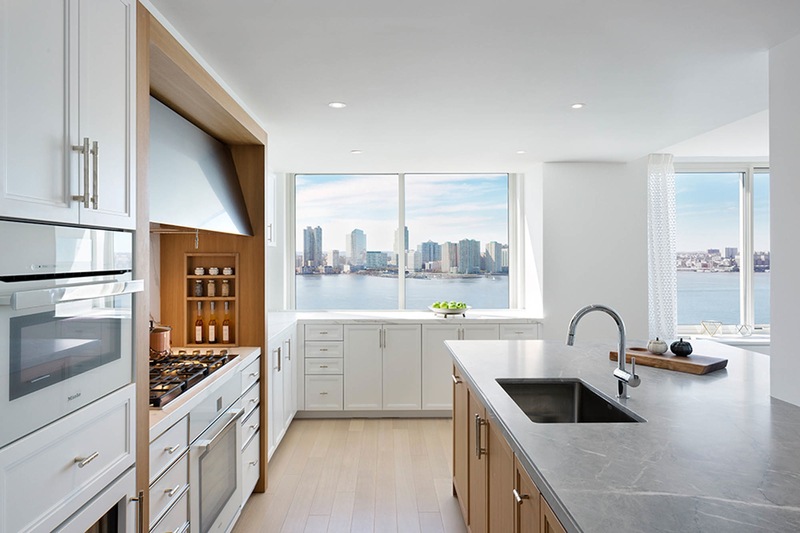 The well-appointed details include rooms with white oak flooring, kitchens with custom oak and stainless steel islands featuring countertops crafted from Bleu de Savoie, custom floor to ceiling millwork cabinetry with white Italian Calacatta marble countertops, and Sub-Zero and Bosch appliances. 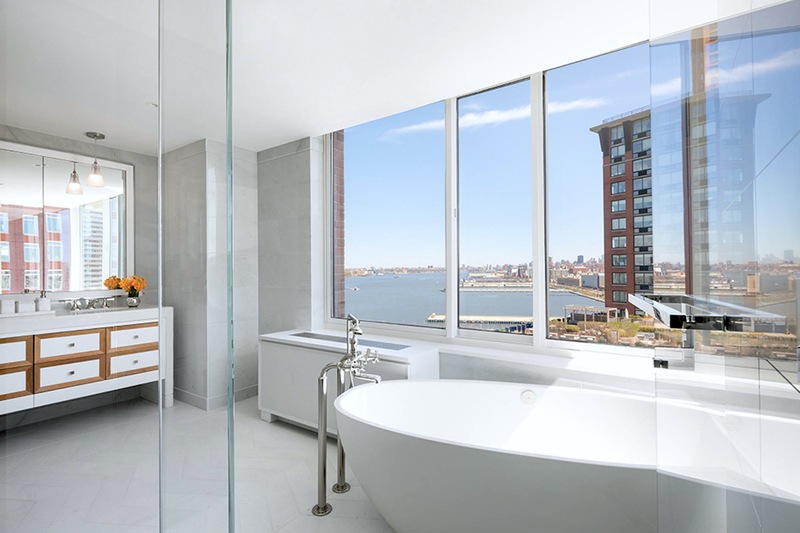 Master bathrooms are finished with imported Bianco Puro marble walls and chevron patterned floors, custom crafted vanities from Italy topped with imported stone and master baths with freestanding tubs.